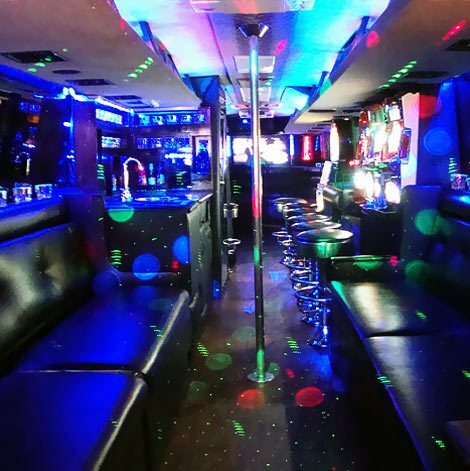 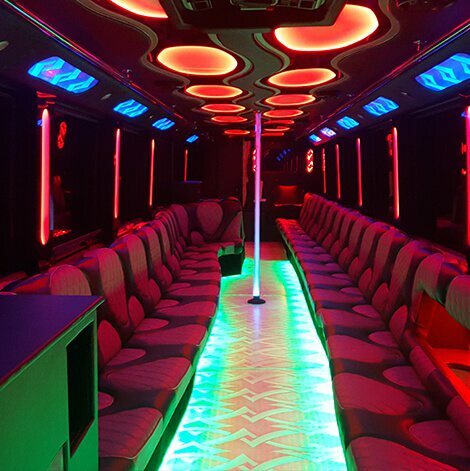 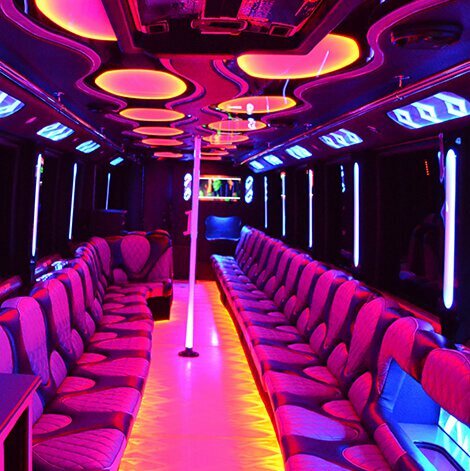 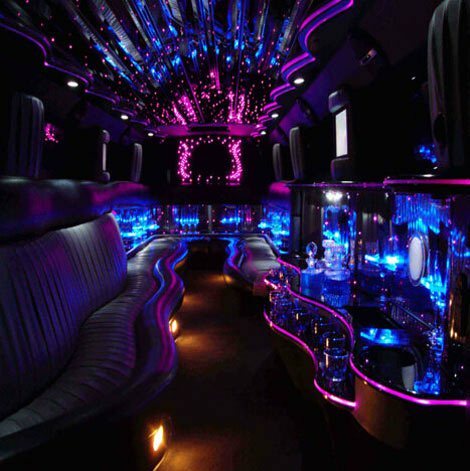 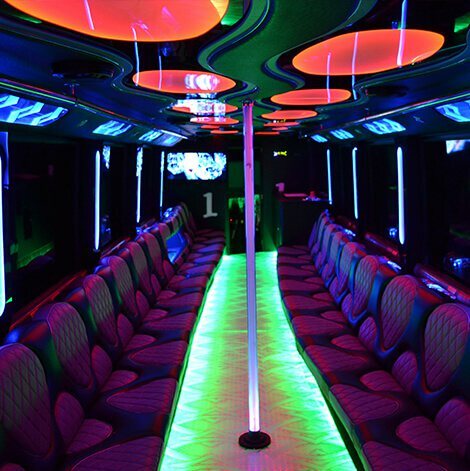 PHX Limousine has a superb collection of limos and buses. 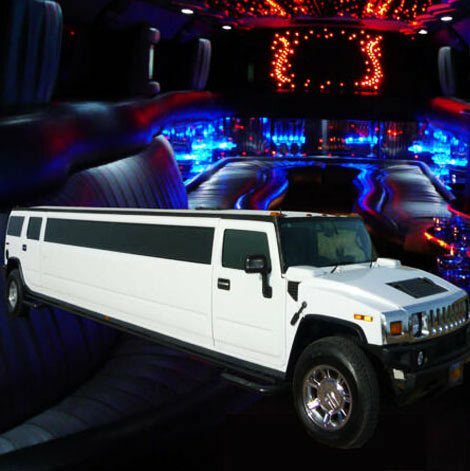 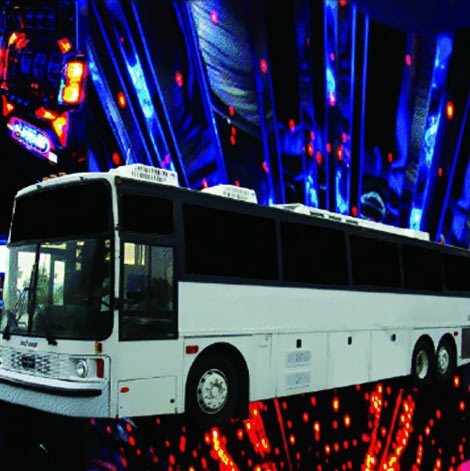 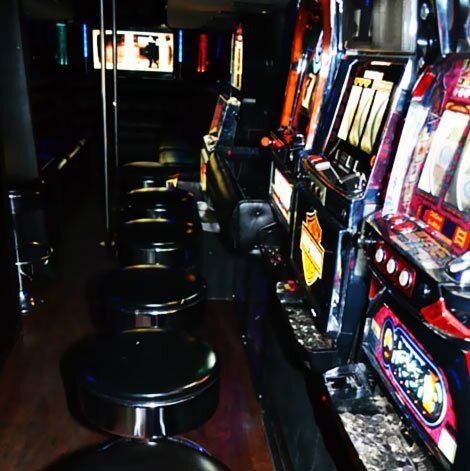 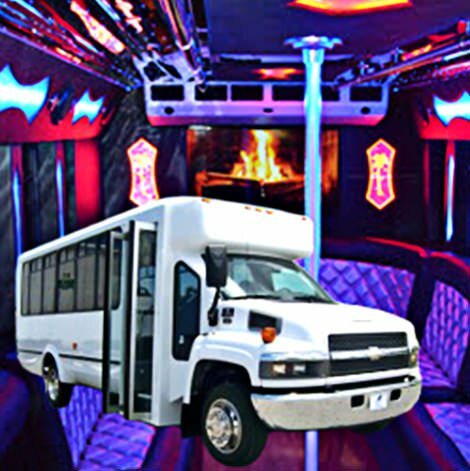 With a range of sizes from 18 to 40 passengers, there are limos and buses for any event. 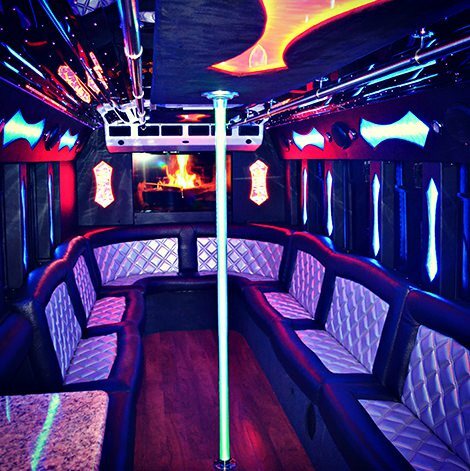 Give us a call to reserve your preferred luxury limousine for your upcoming event today. 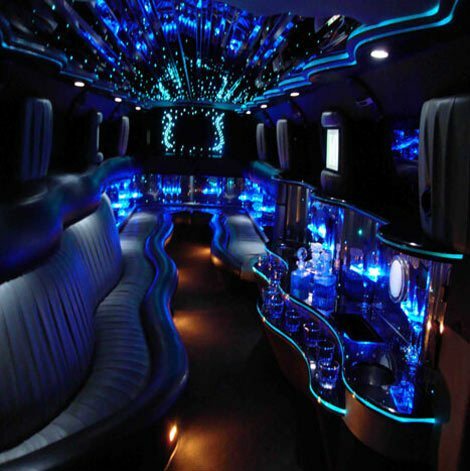 Our limousine fleet is always expanding so make sure to ask about any new vehicles we have available.